Puget Sound is one of the Seattle area’s greatest natural playgrounds—it’s ideal for quick day trips and long weekends alike. From its proximity to the rugged San Juan islands, to its more urban southern shores, no trip to Seattle is complete without enjoying its diverse aquatic activities. 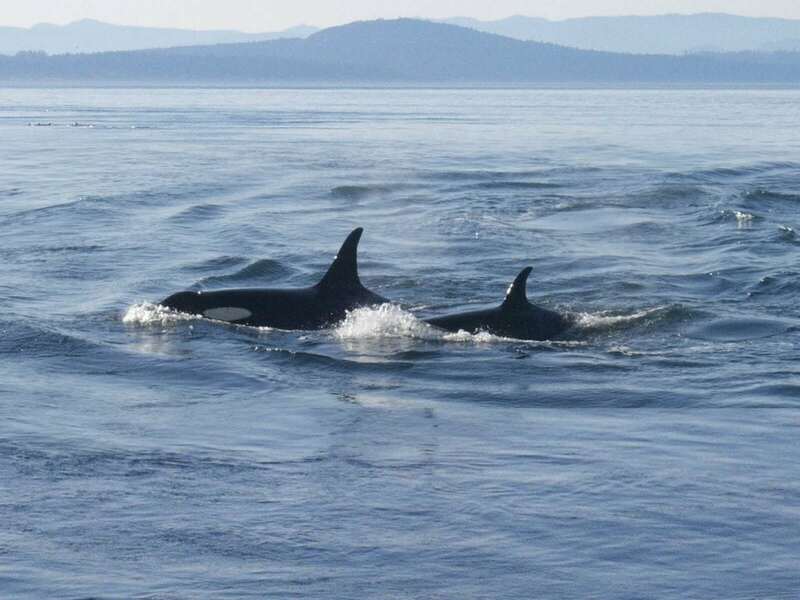 Head two hours north of Seattle to Port Townsend for a 4-hour whale watching tour through the San Juan Islands. This naturalist-led cruise promises a 90 percent chance of seeing orcas, gray whales, humpback whales, or minke whales. Before or after the tour, spend some time in charming Friday Harbor. In South Puget Sound, you can see harbor seals bobbing along the coast in late June and early September. They spend a good amount of time both in the water, and basking on pebbled beaches, where they can be difficult to spot due to their speckled coats of gray and brown. They prefer quiet, unpopulated areas, so you may need to seek solitude in order to find them. A good place to start would be a hike around Tacoma’s Point Defiance Park. Our favorite ferry trajectory is from Seattle to Bainbridge Island. Boats run across Puget Sound every hour from 6AM-12AM, so you have plenty of flexibility to explore the island in full. We’d recommend starting with breakfast pastries at Blackbird Bakery, then heading to do a little hiking around Fort Ward Park. Nestled in Seattle’s Ballard neighborhood on Puget Sound, Golden Gardens Park is a popular spot for sunbathing, playing volleyball, and fishing. Enjoy sandy beaches sent against a stunning backdrop including the Sound, and The Olympic Mountains.